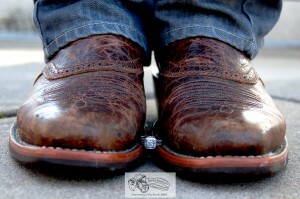 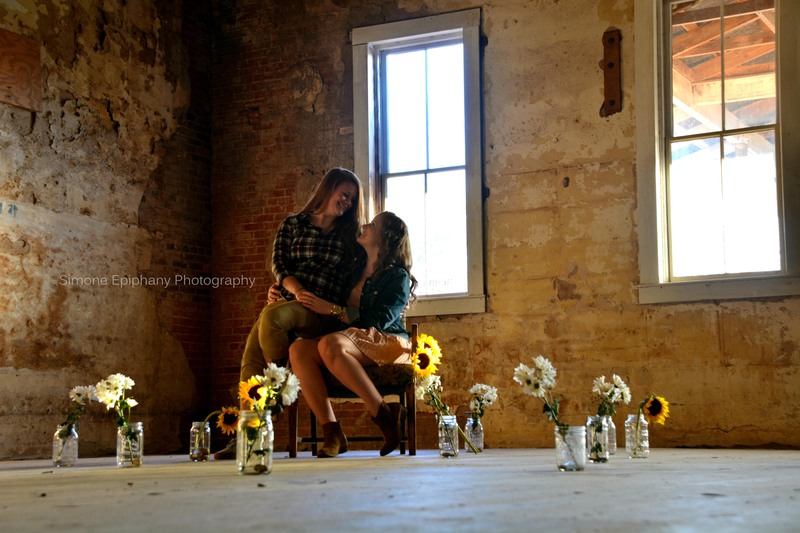 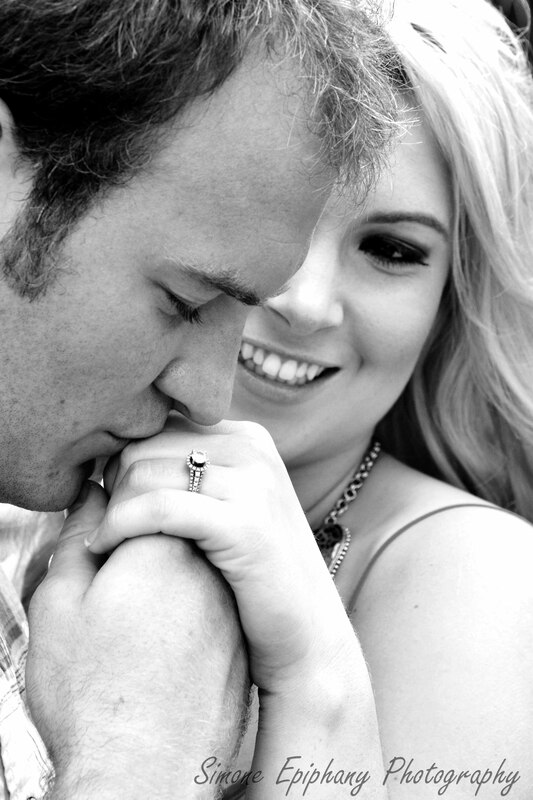 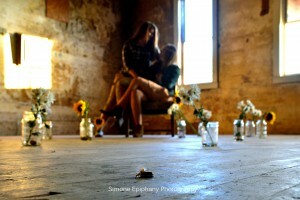 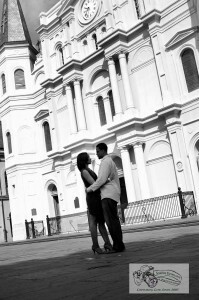 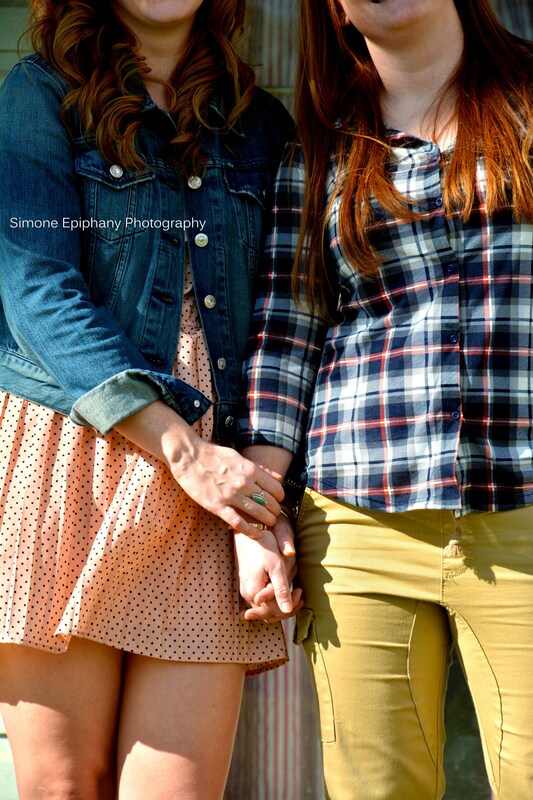 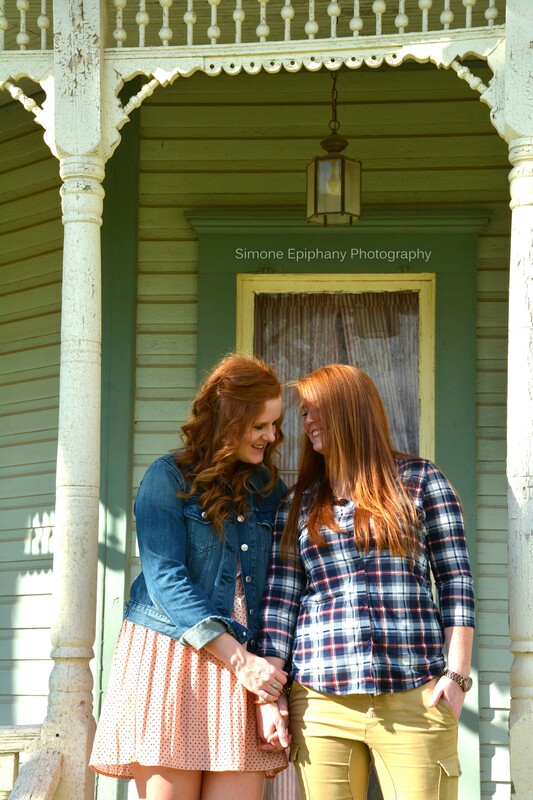 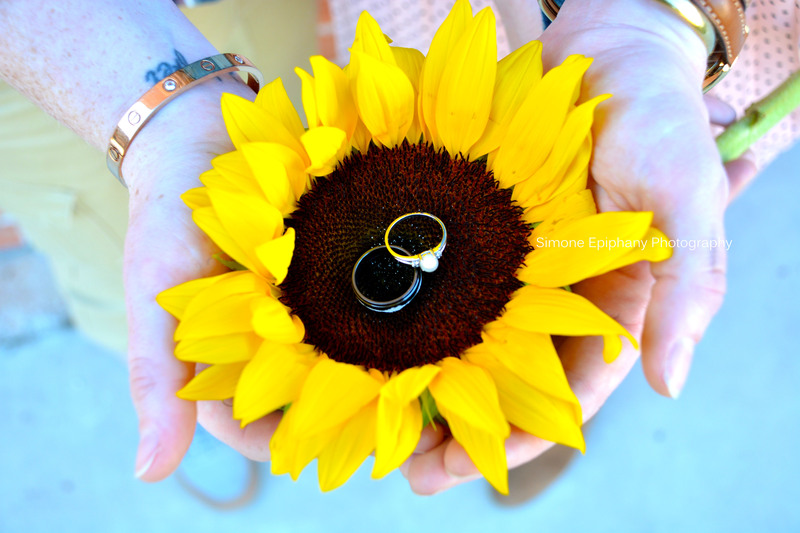 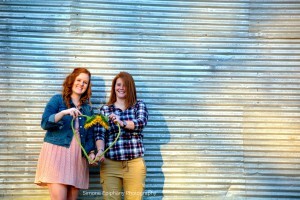 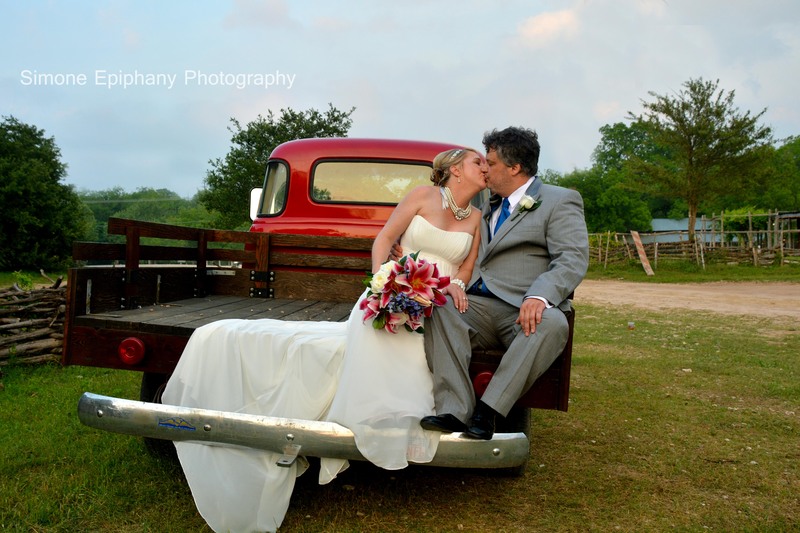 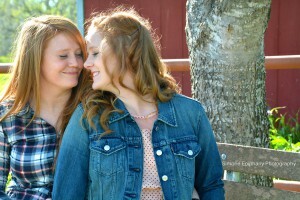 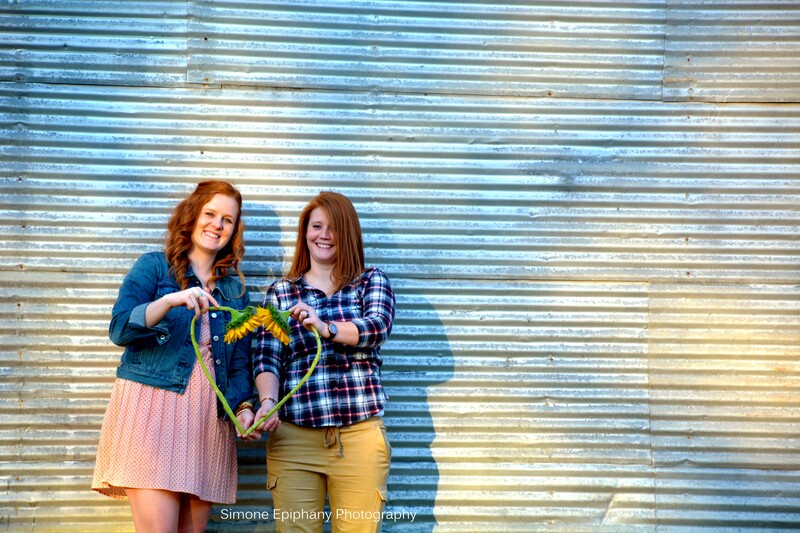 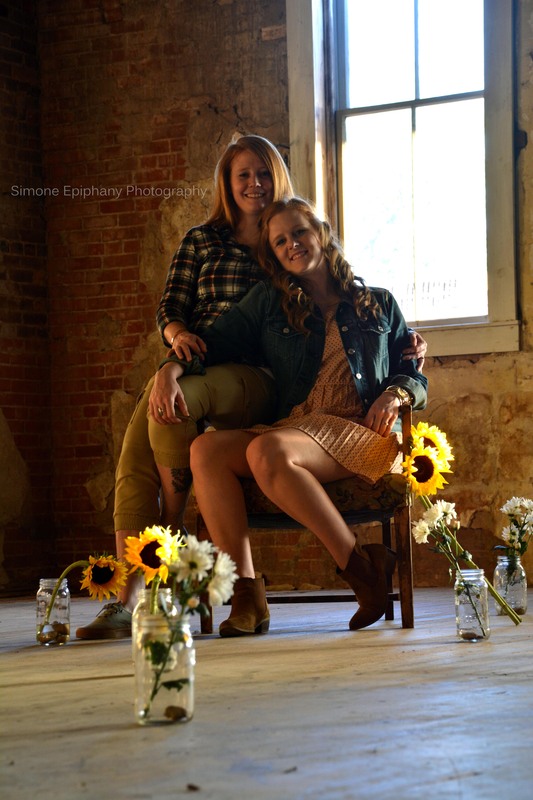 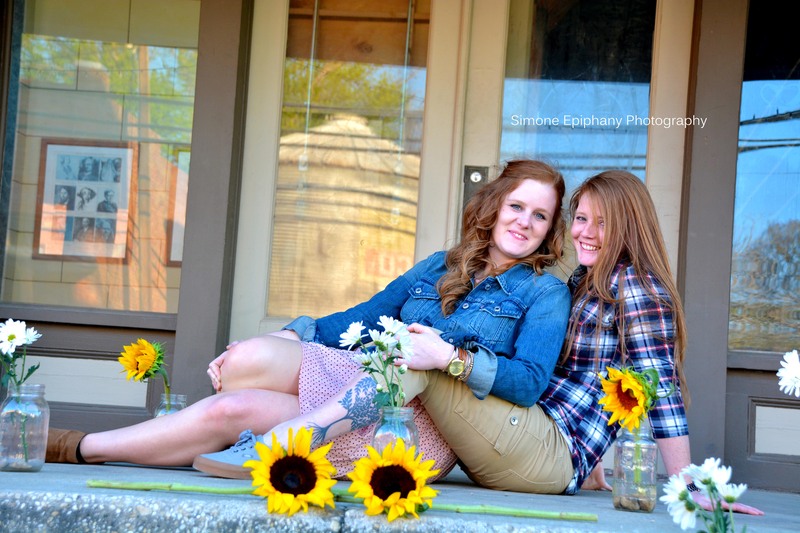 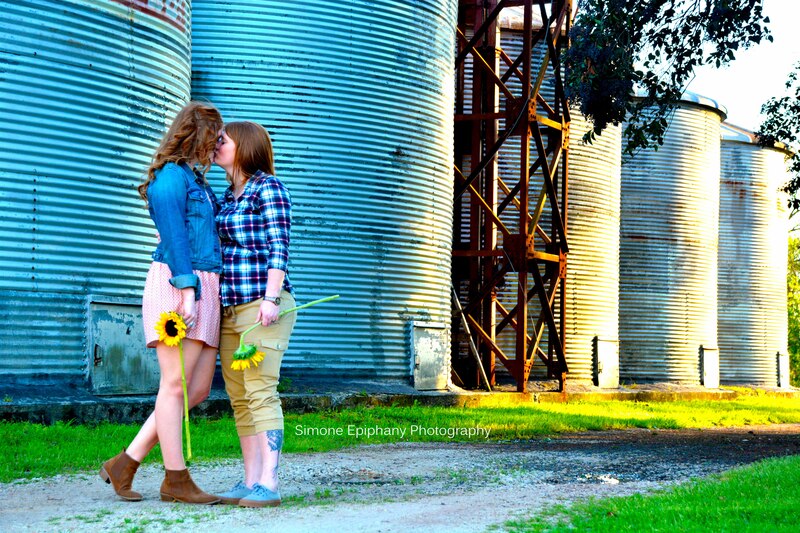 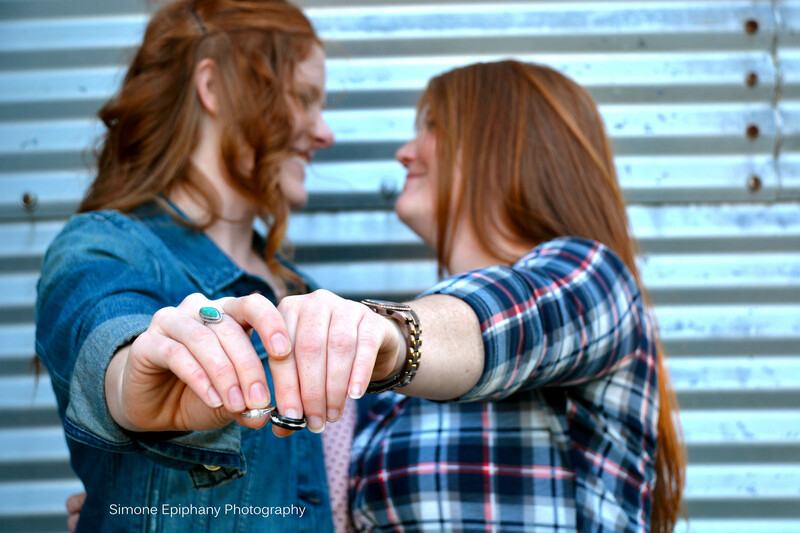 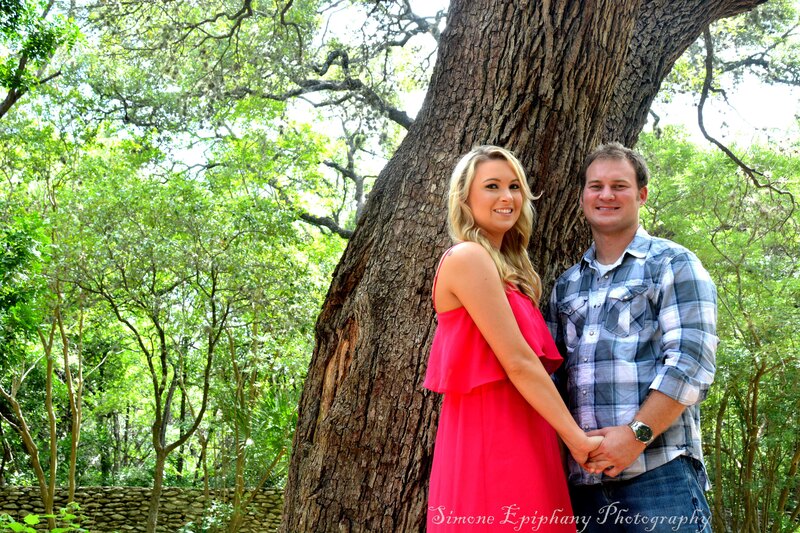 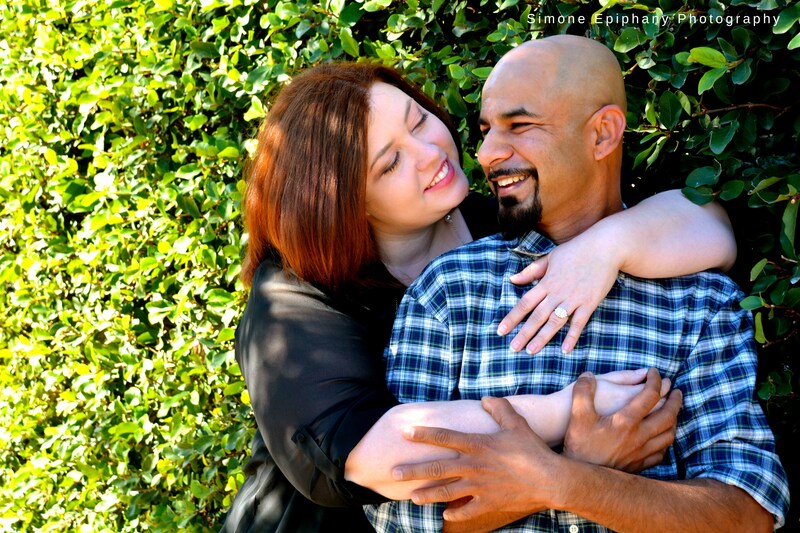 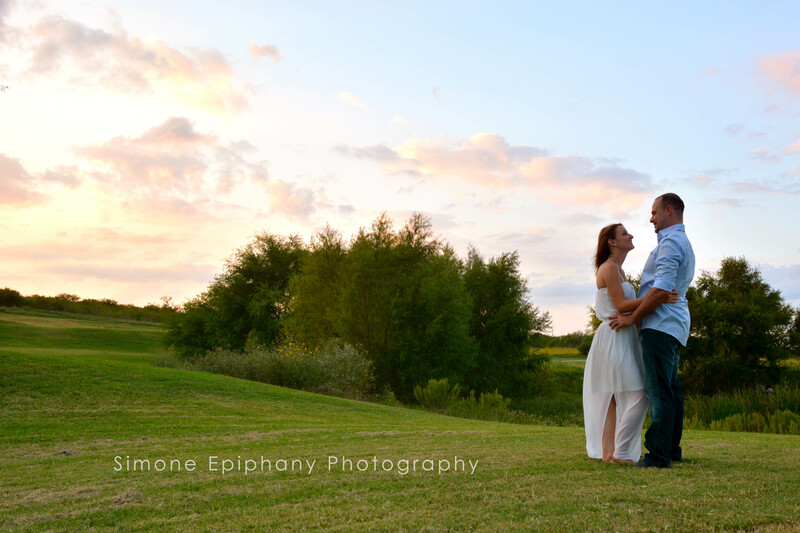 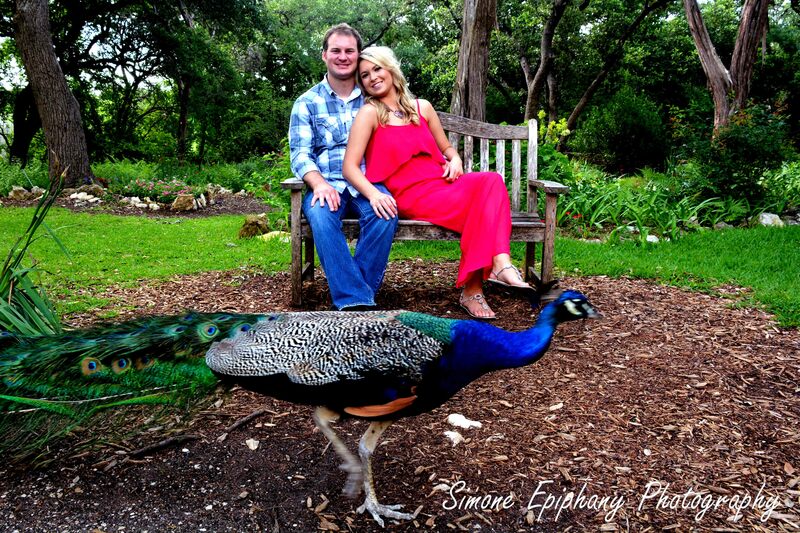 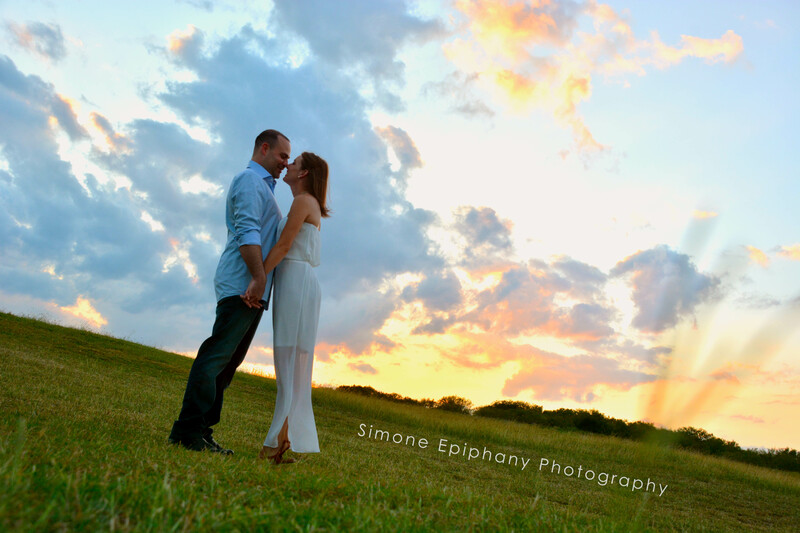 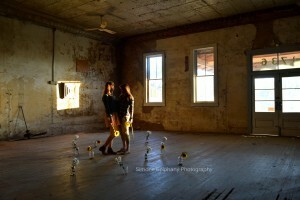 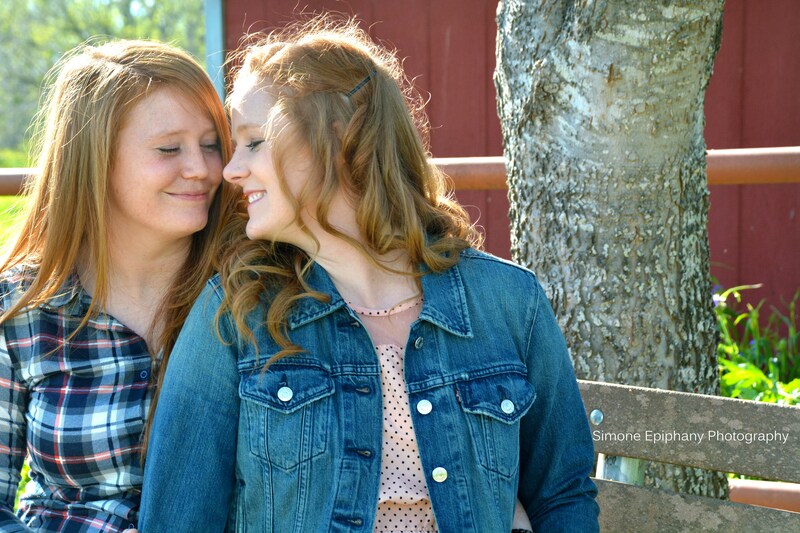 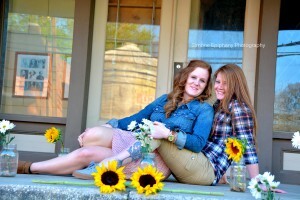 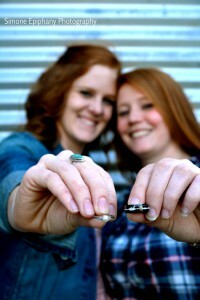 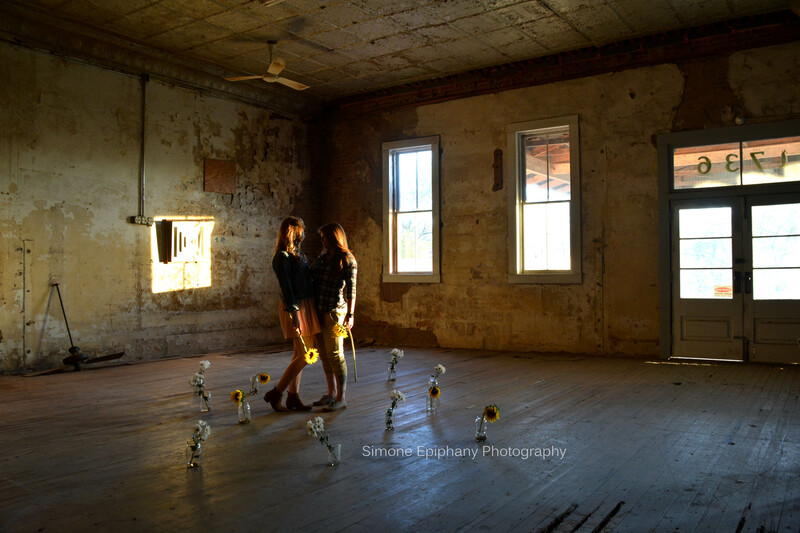 I include a complimentary engagement session in every wedding package! 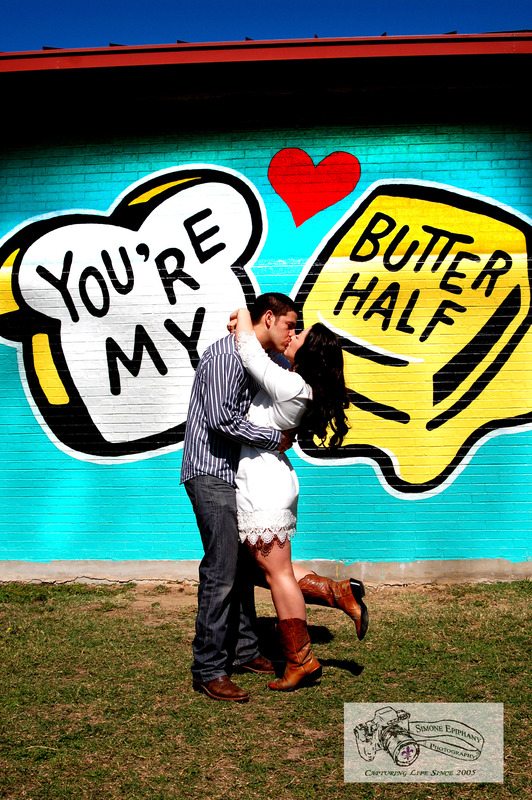 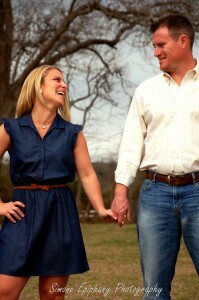 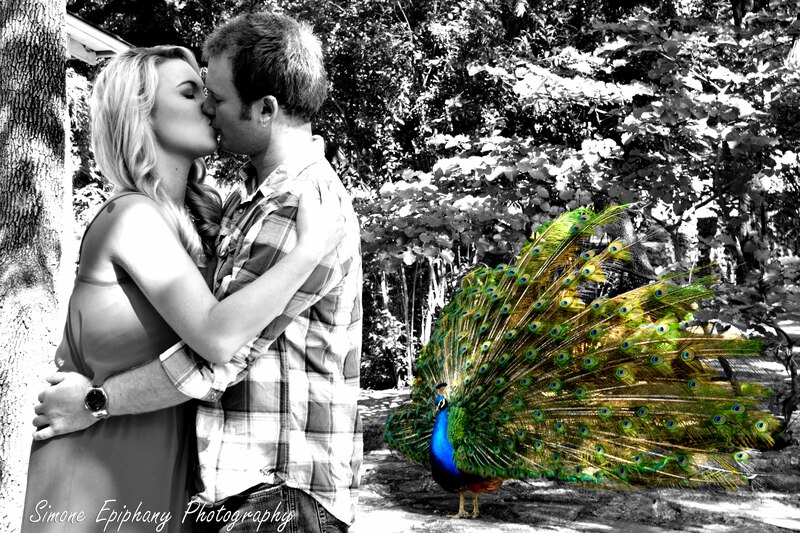 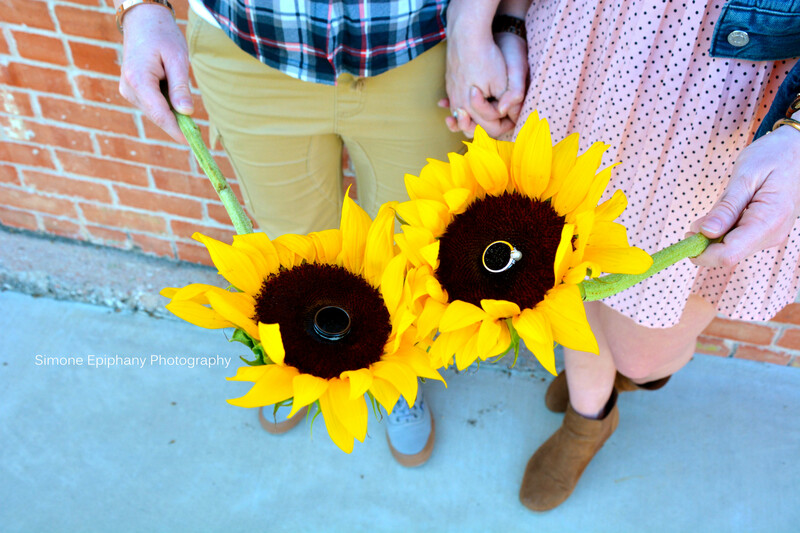 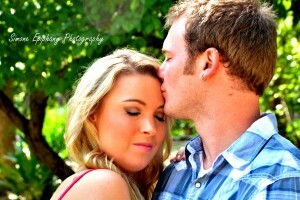 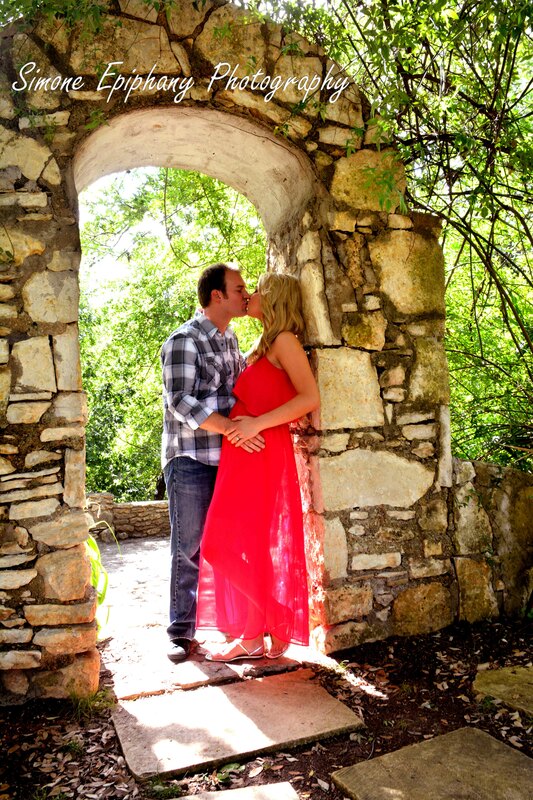 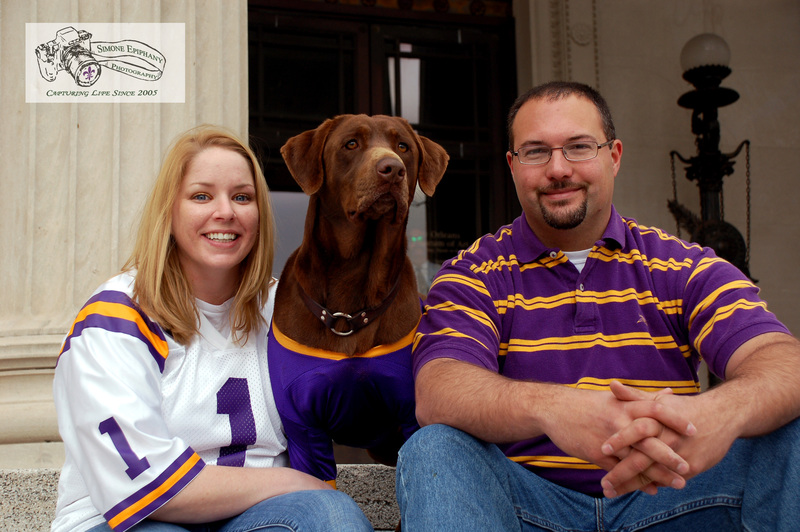 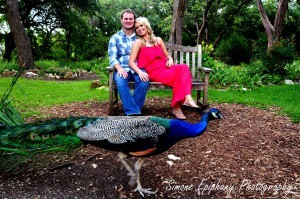 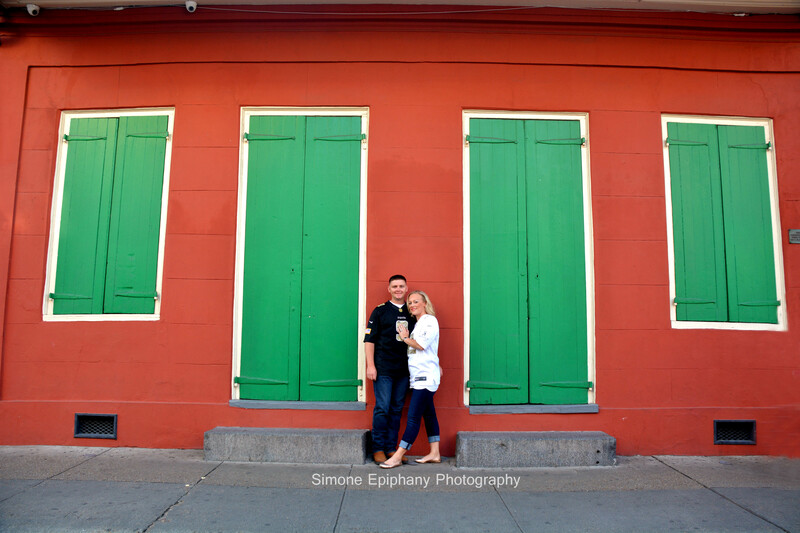 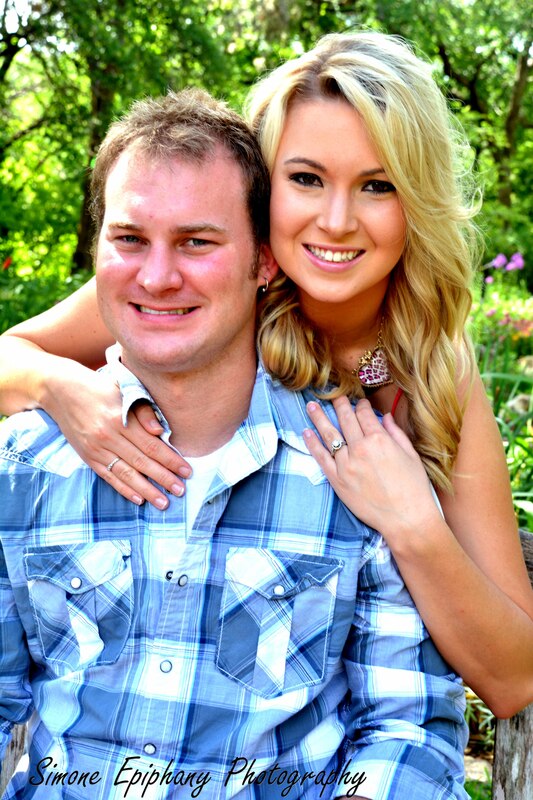 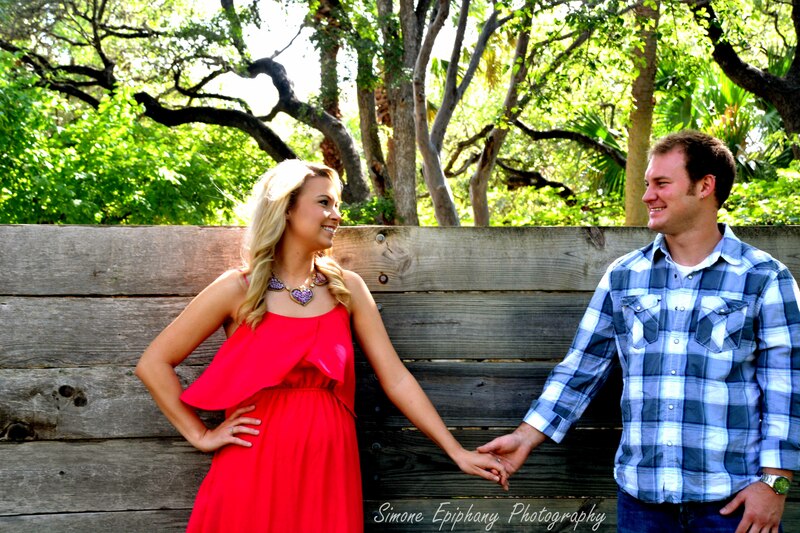 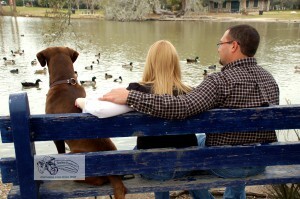 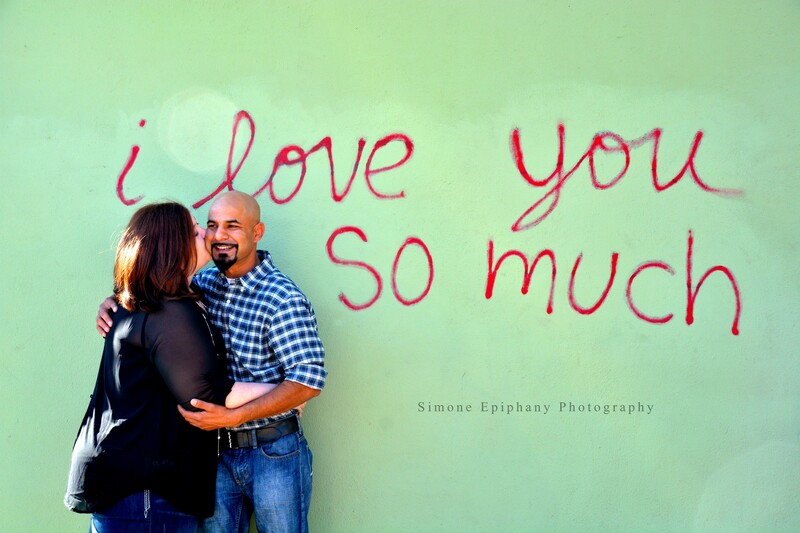 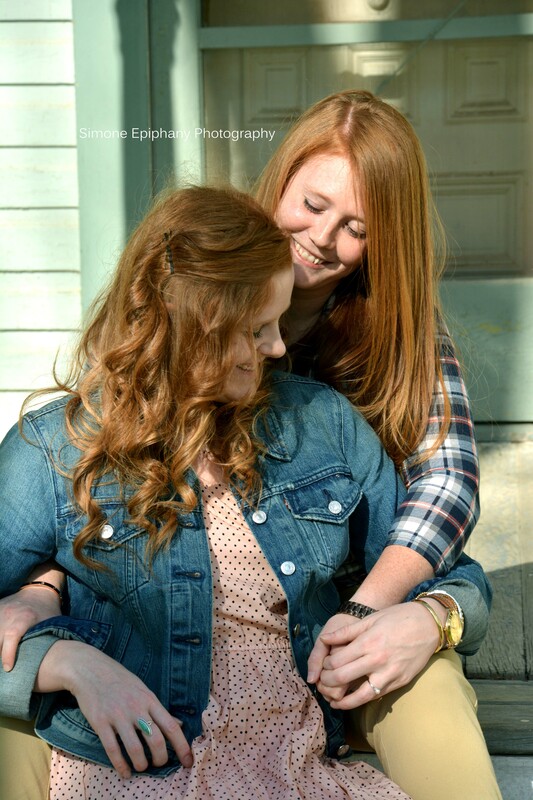 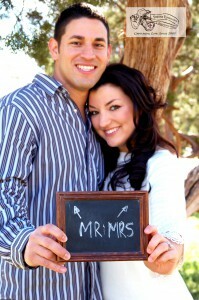 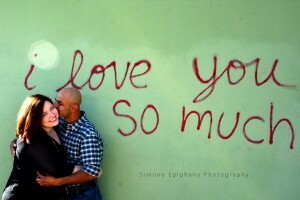 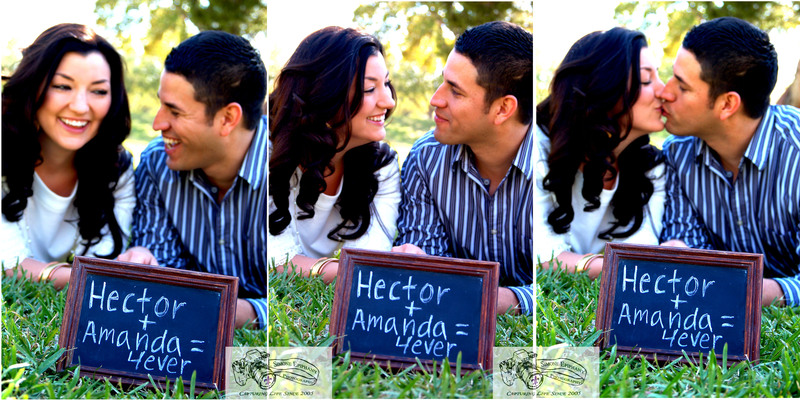 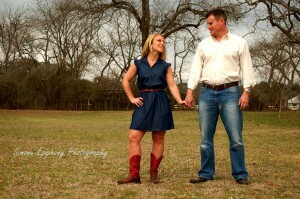 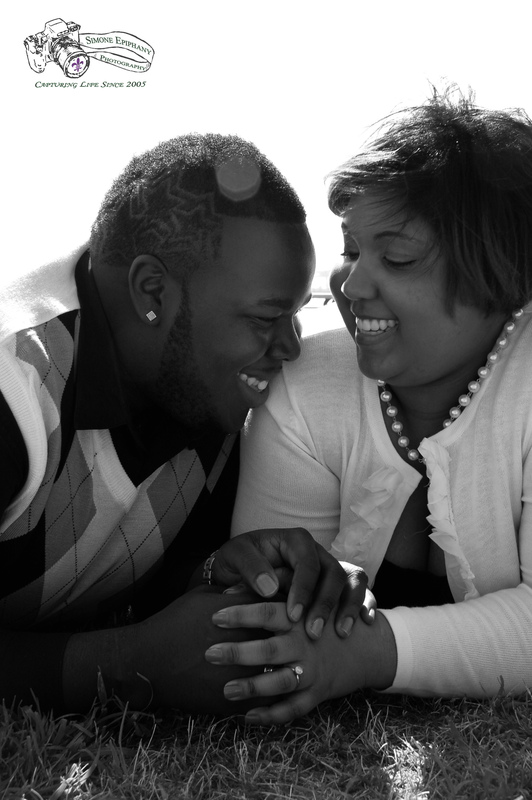 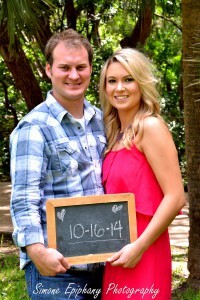 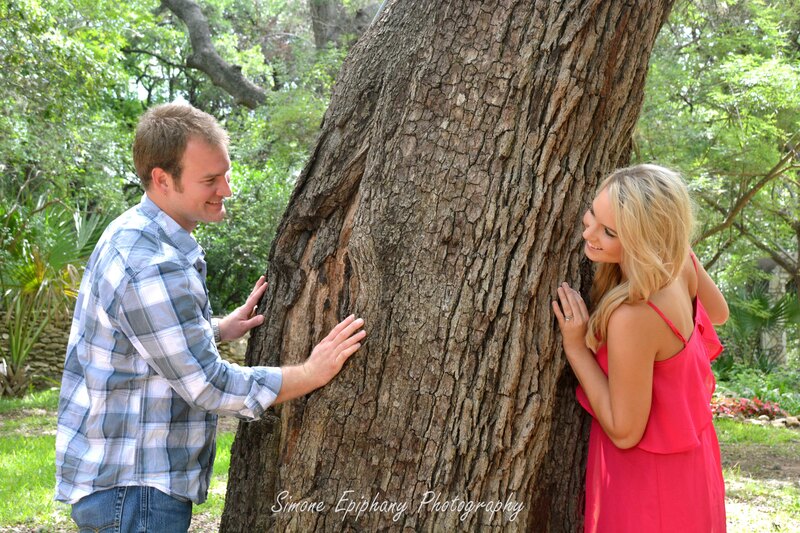 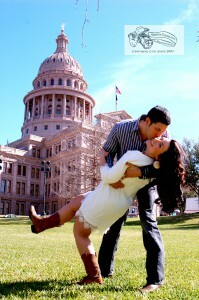 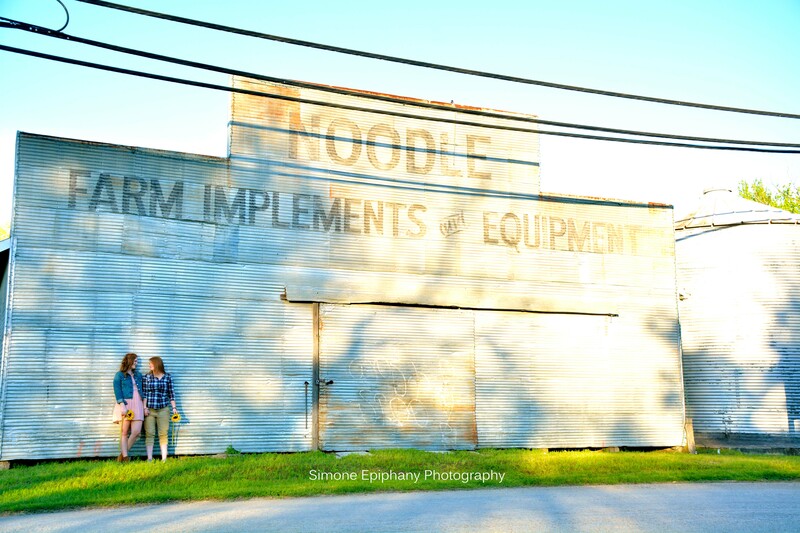 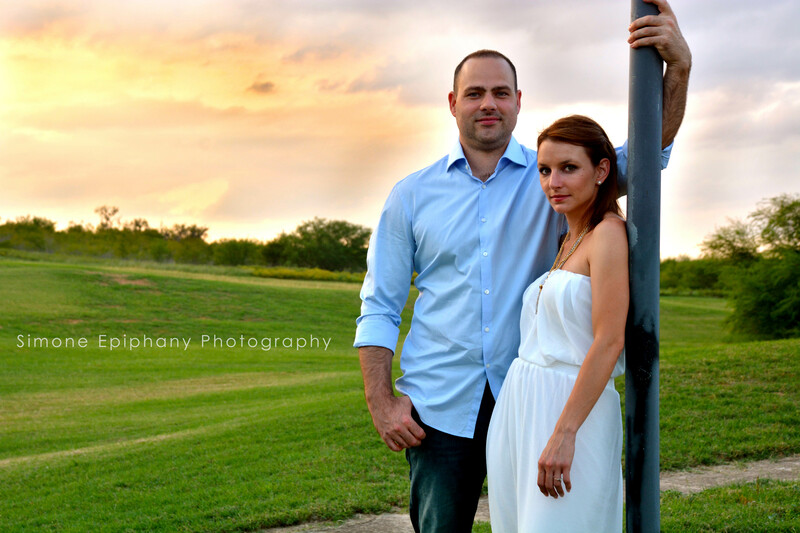 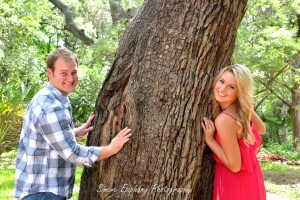 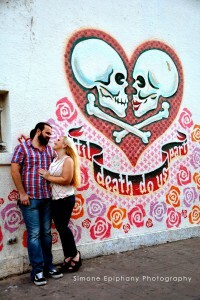 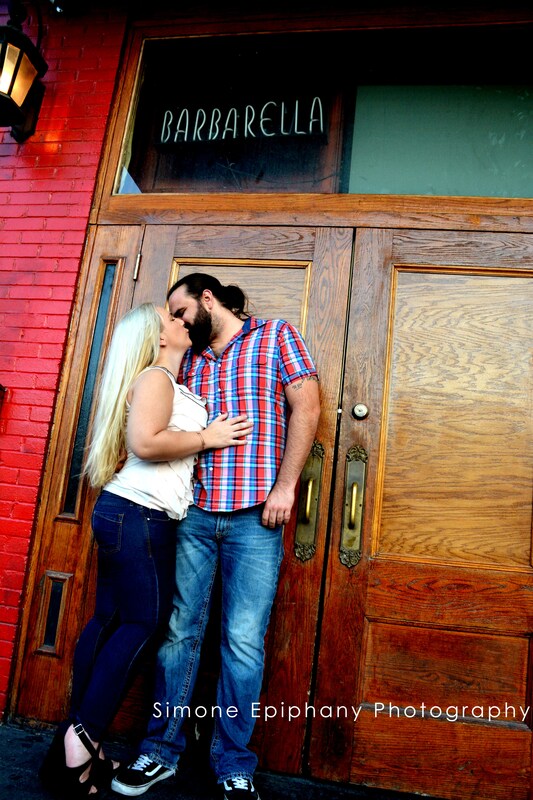 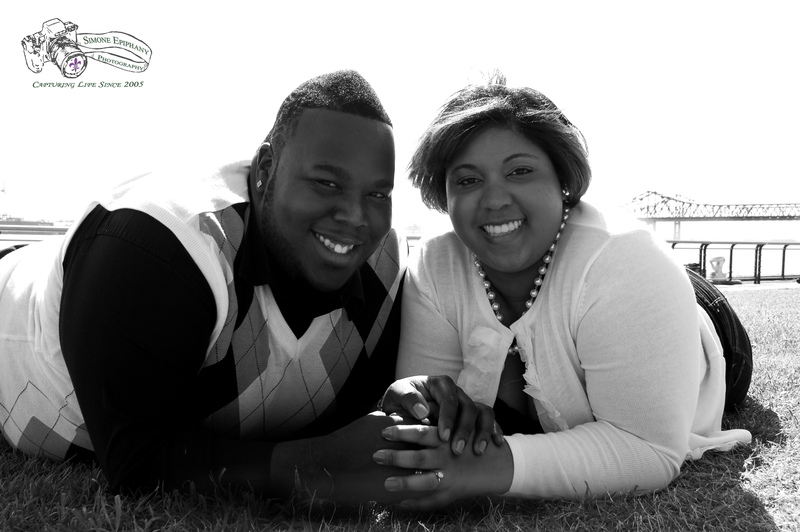 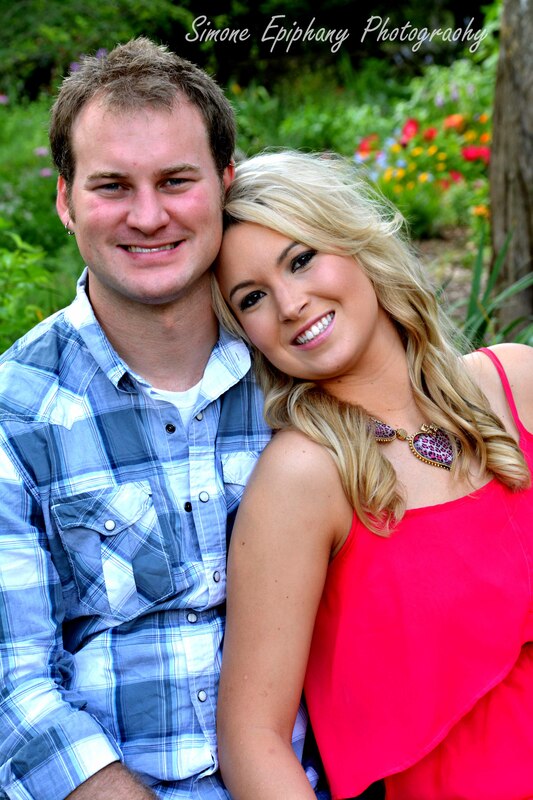 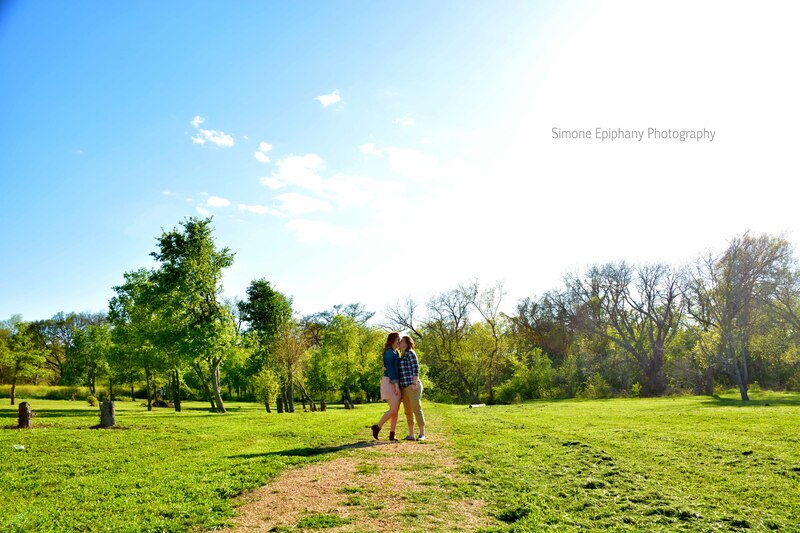 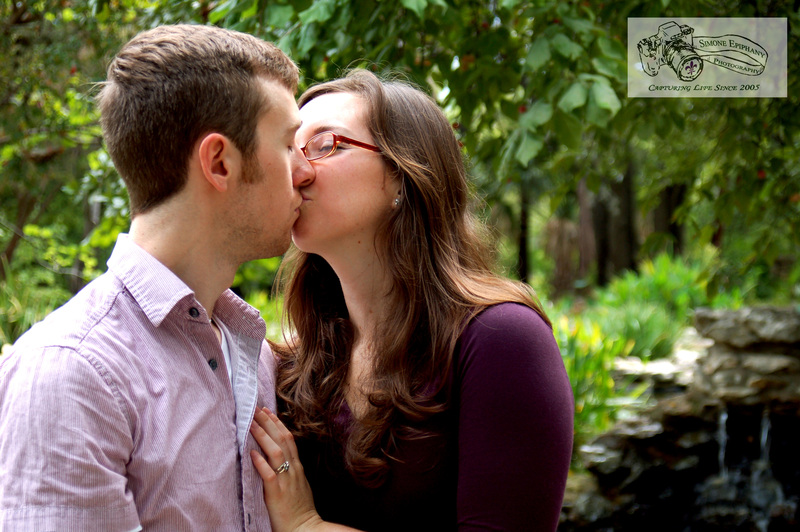 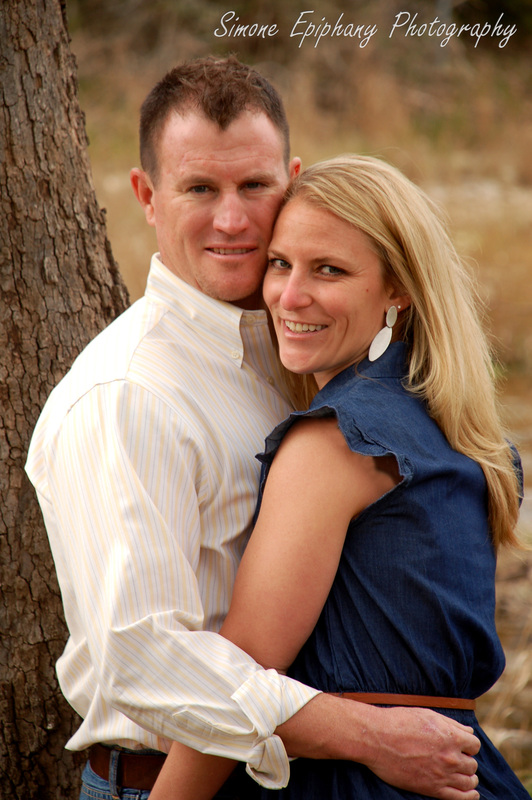 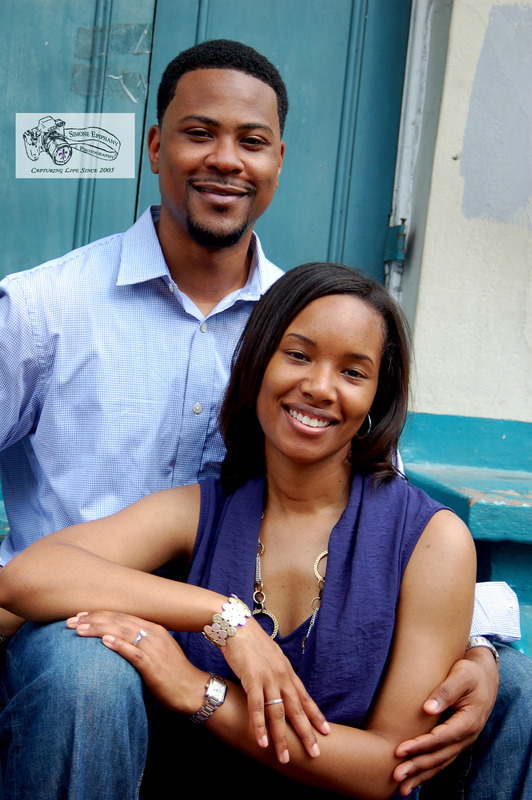 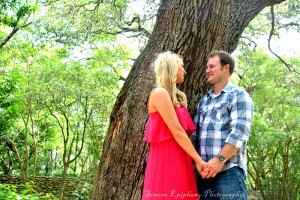 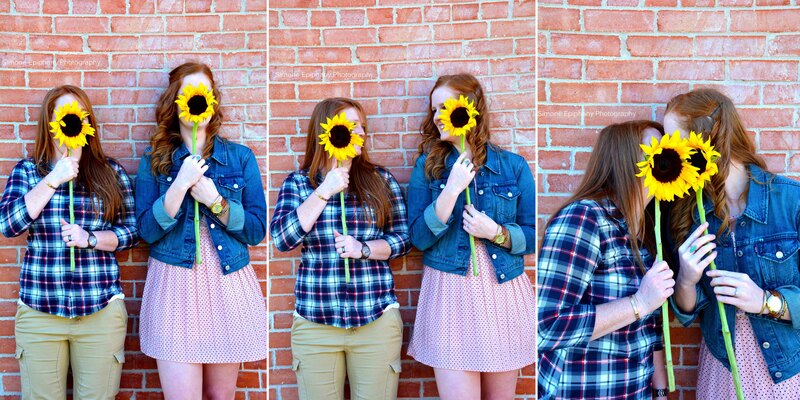 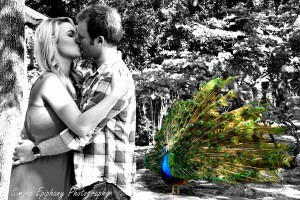 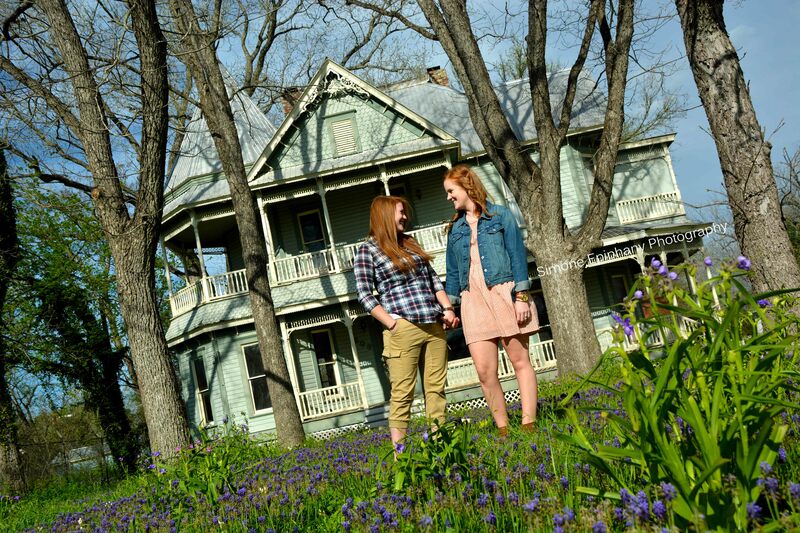 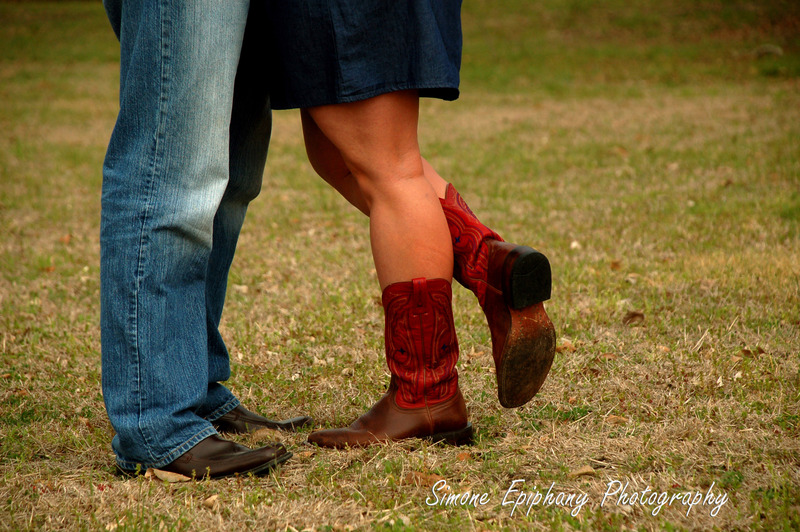 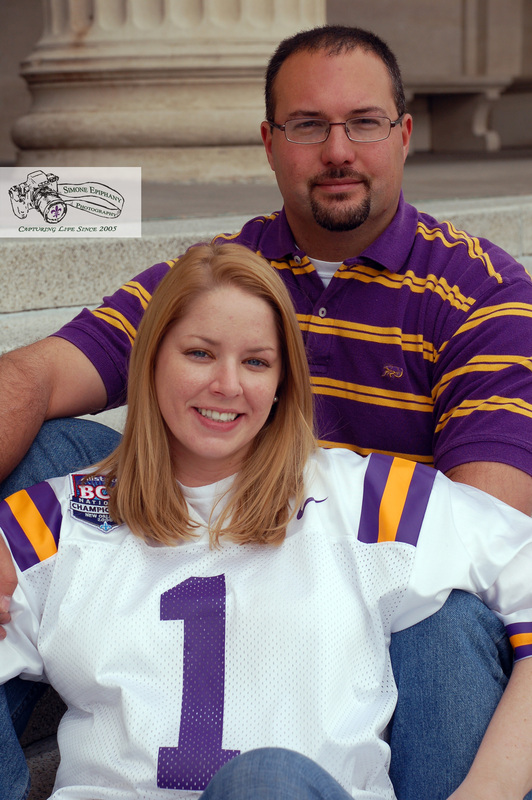 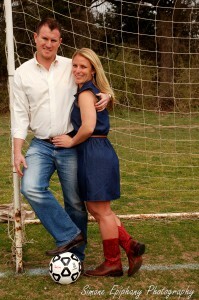 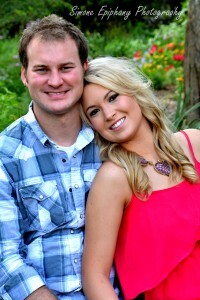 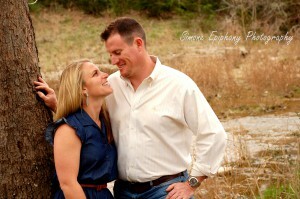 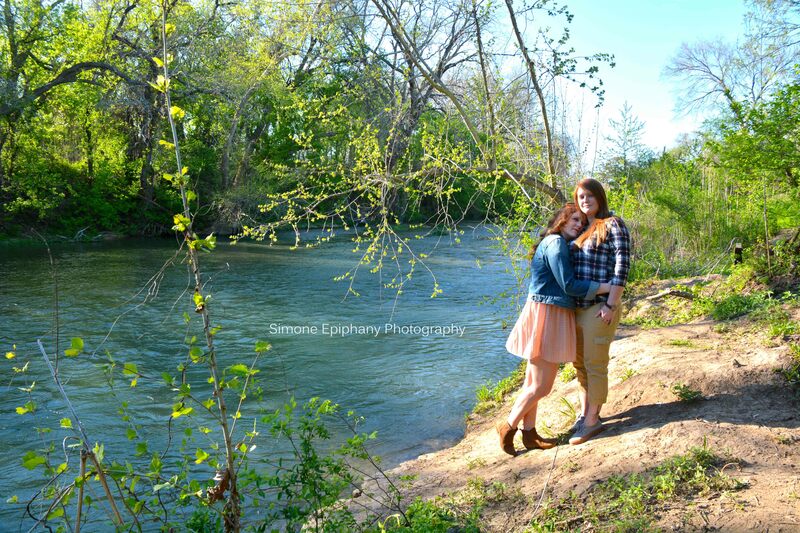 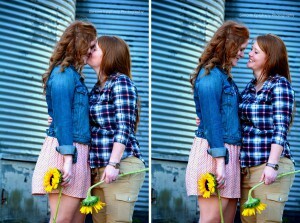 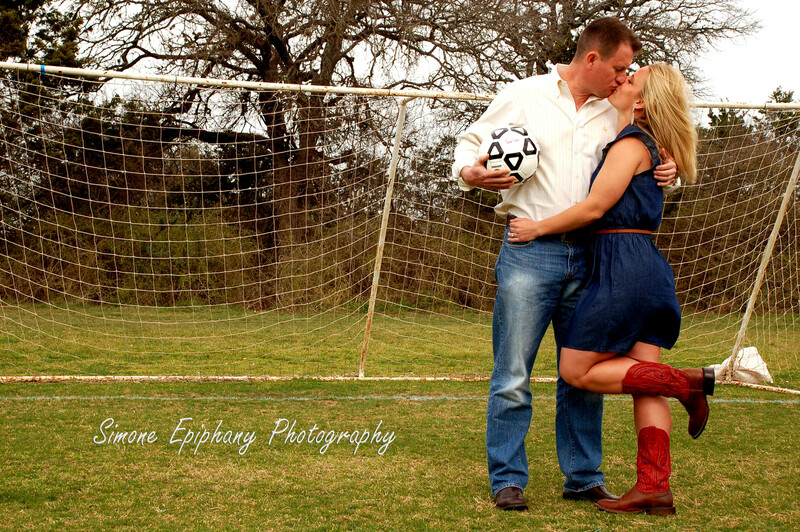 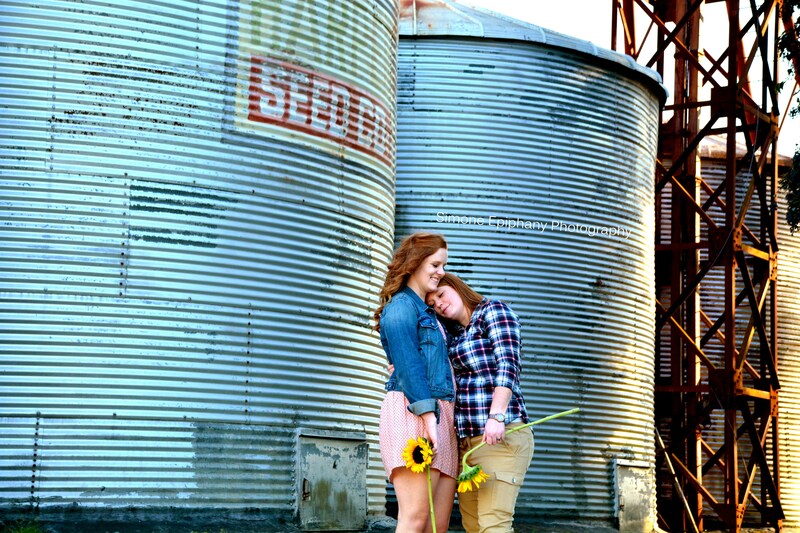 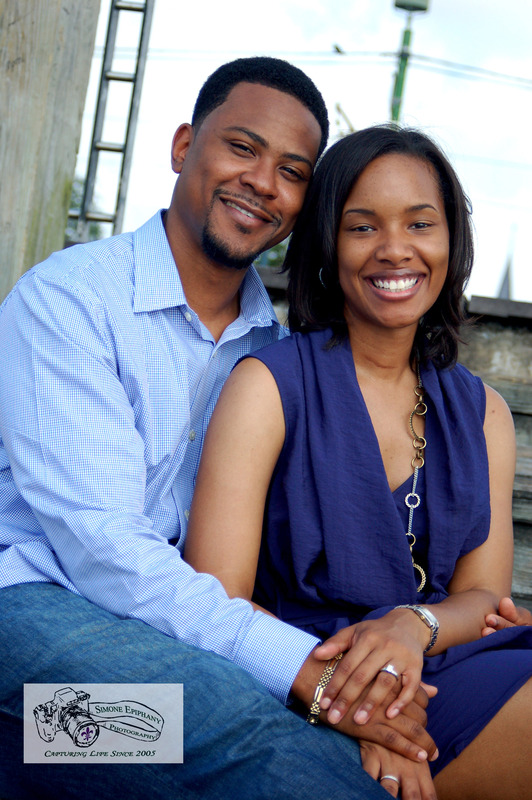 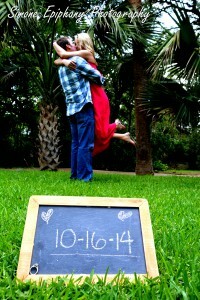 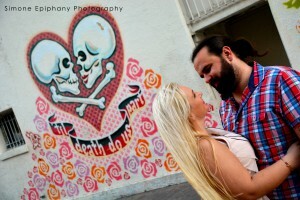 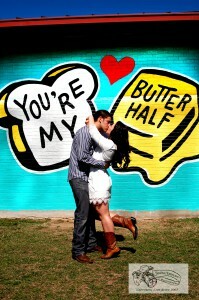 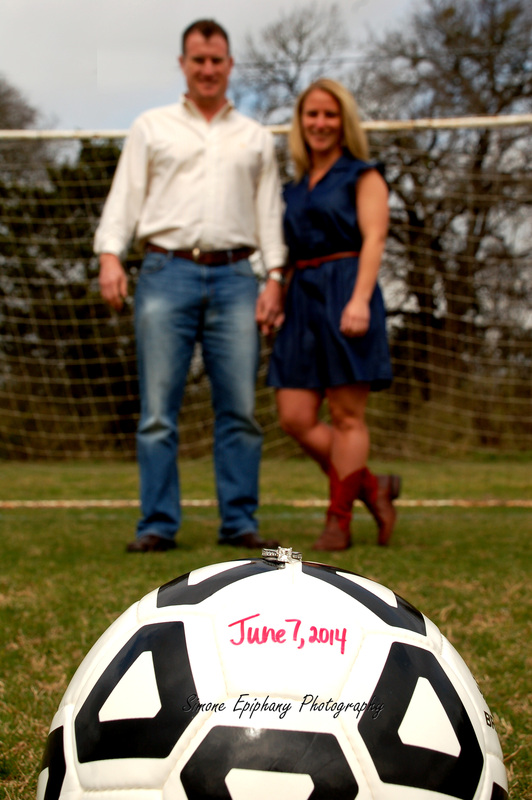 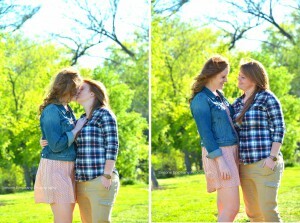 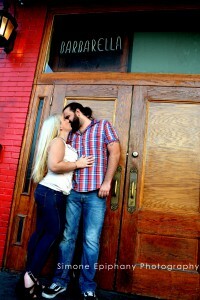 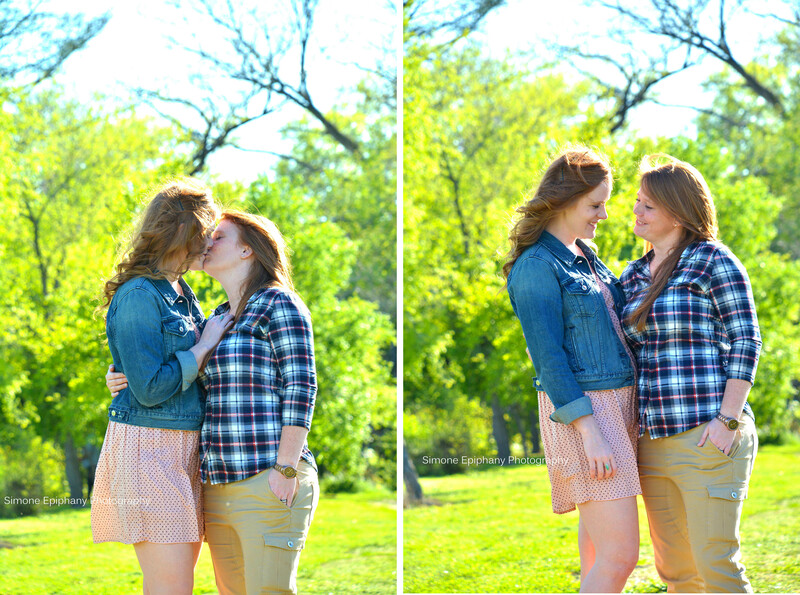 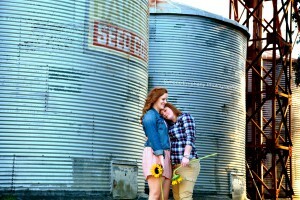 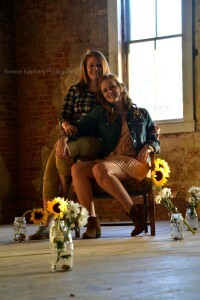 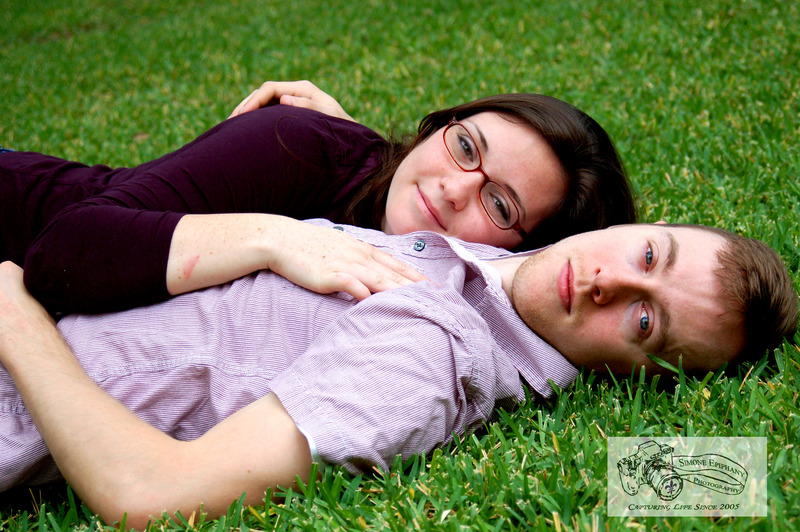 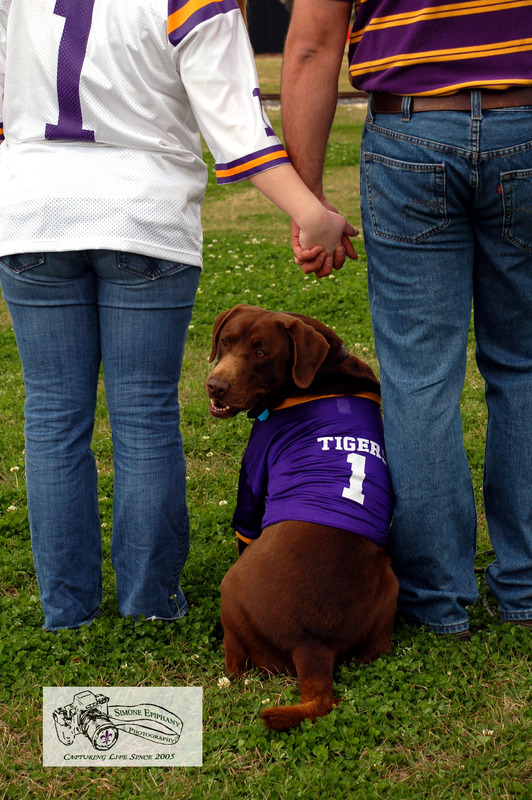 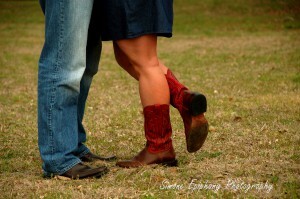 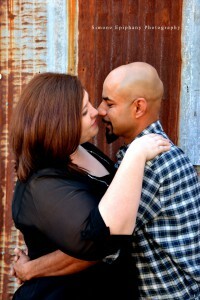 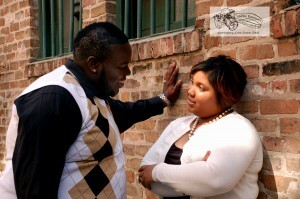 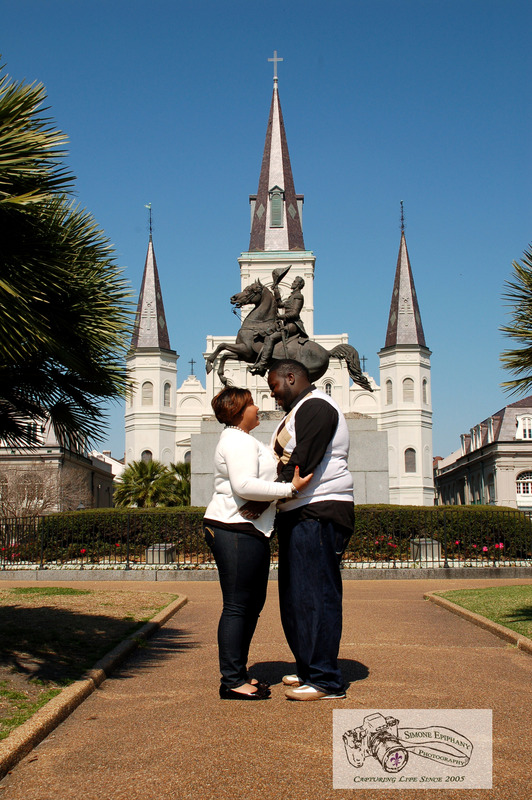 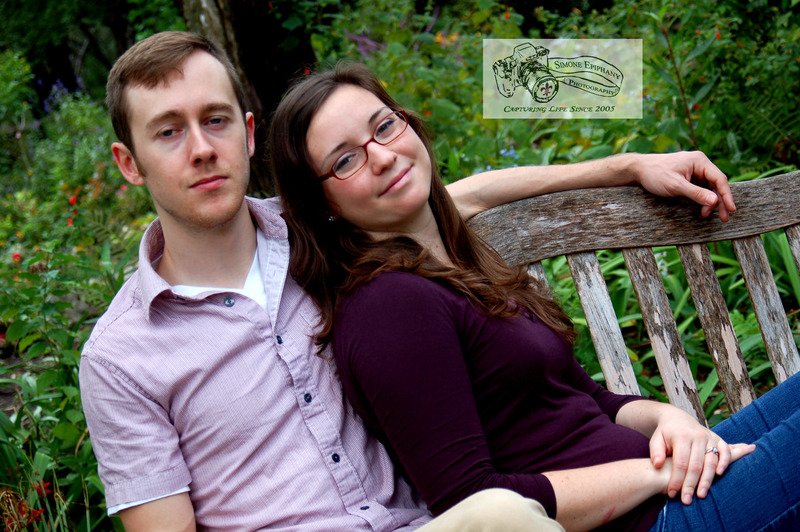 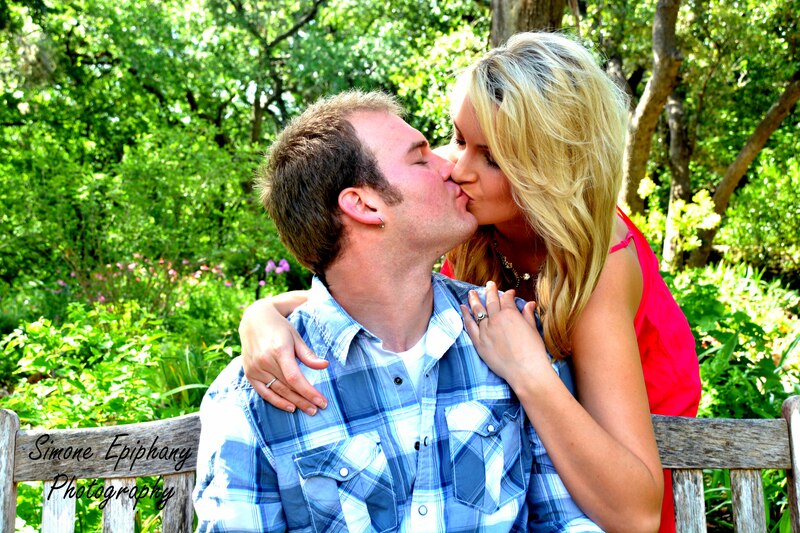 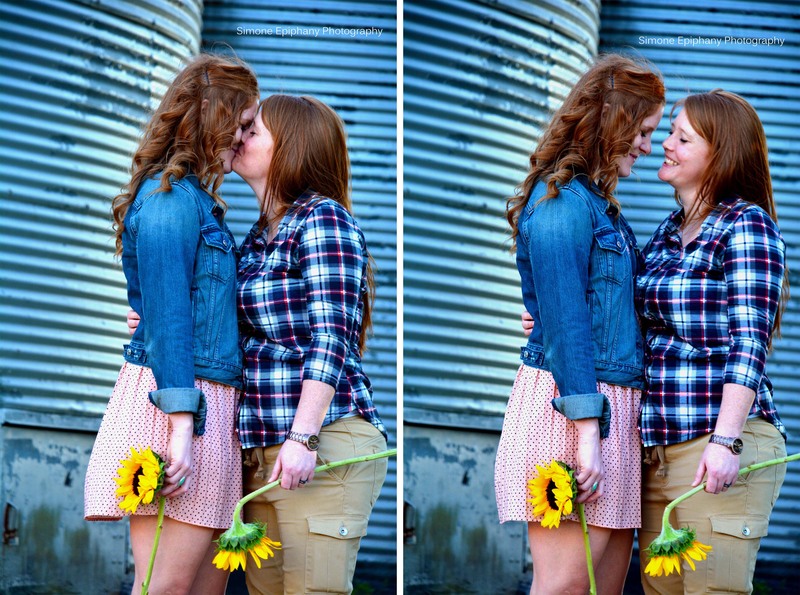 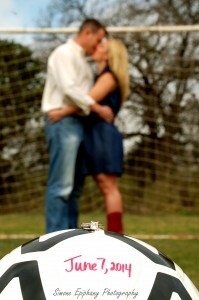 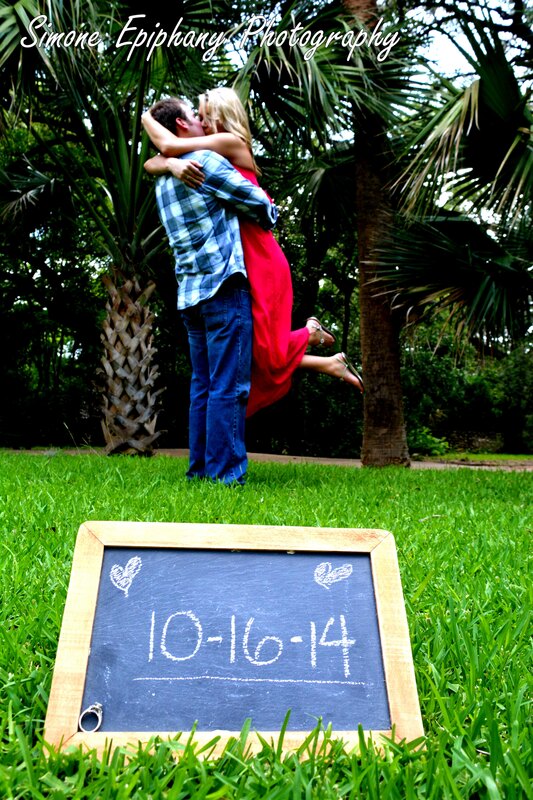 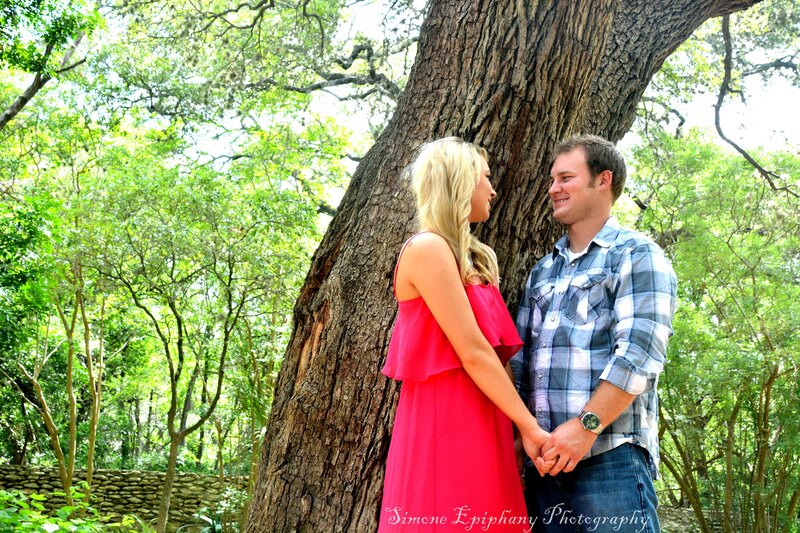 Engagement sessions are a great way for you and your fiancé to show off your personalities in a casual setting! 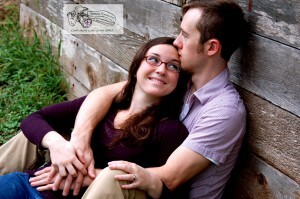 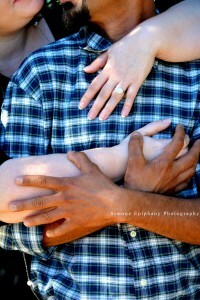 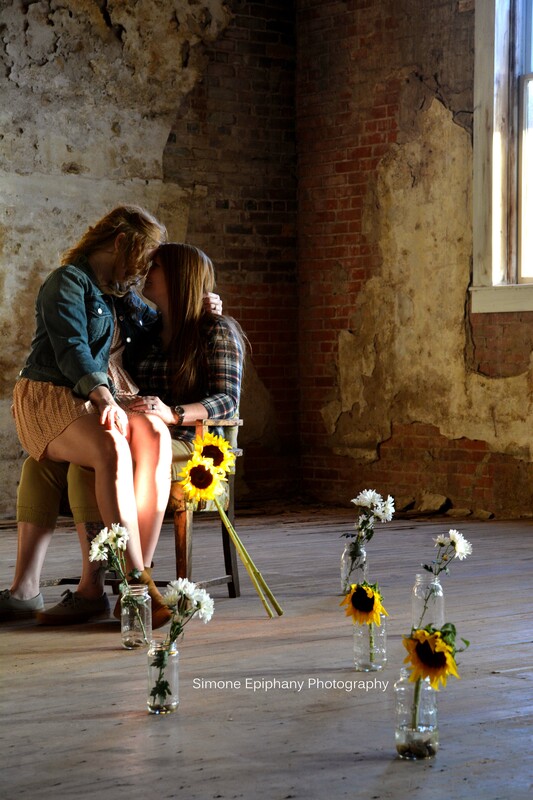 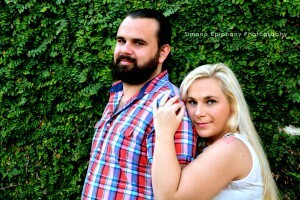 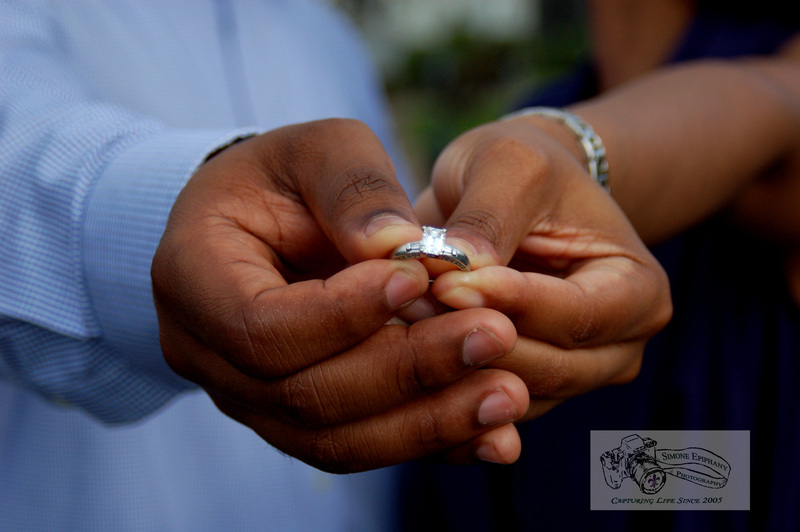 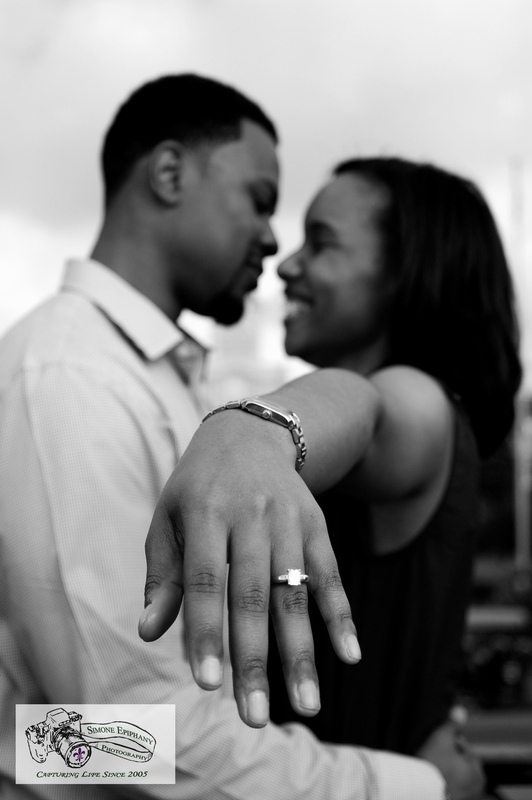 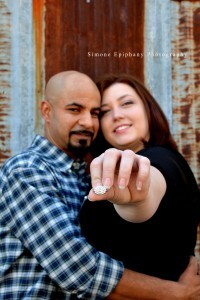 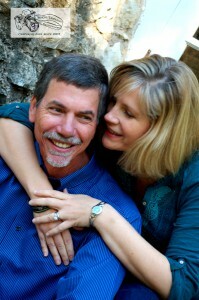 Engagement sessions also give me a chance to get to know you better as a couple. 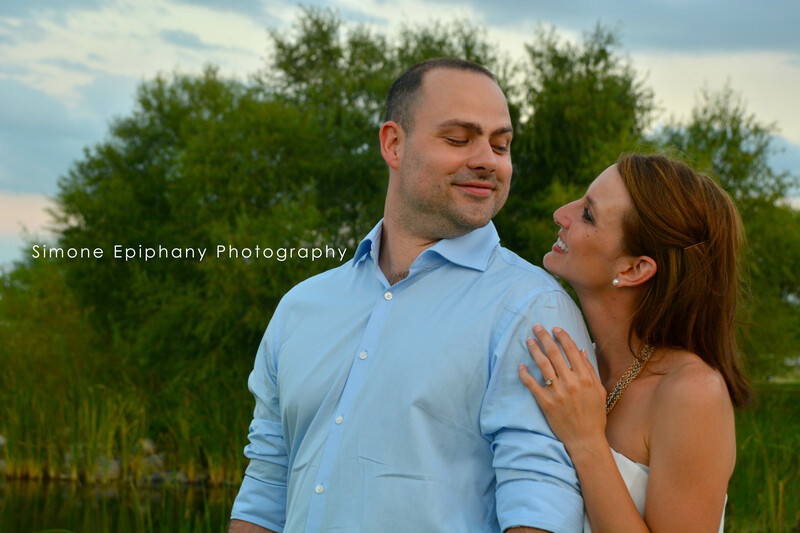 It will help me have a better idea of your style and it puts you at ease on the big day knowing your photos are in good hands because we have already worked together! 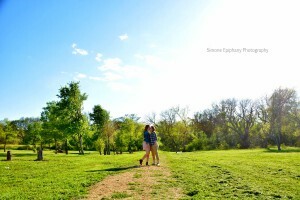 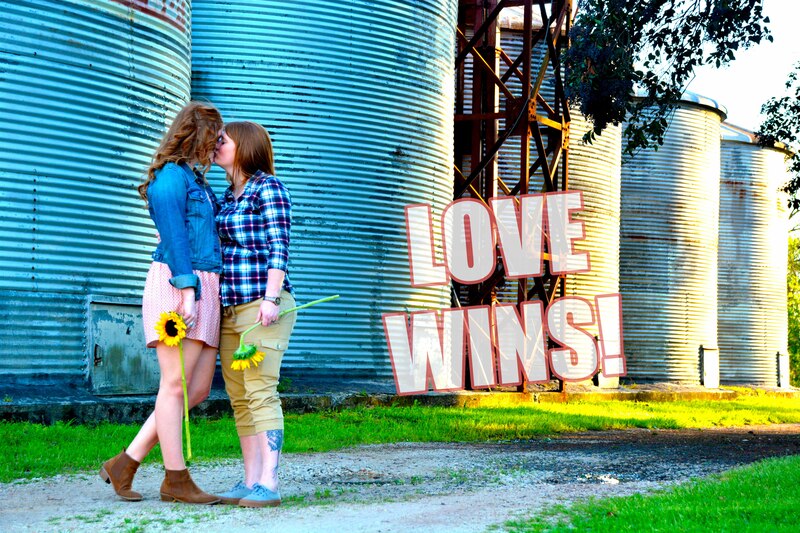 Use your engagement session as an opportunity to take creative photos for save the date and thank you cards! Contact me so we can discuss how to best capture your love!